I am absolutely blown away by your talent. This was by far the best day of my life and you two had a lot to do with that! You made me (us) feel comfortable and beautiful/handsome (Andrew always feels handsome though - hahaha). I am so grateful to have had you two as my photography team on such a special day and your artistic spin is something that always takes my breath away. Often times, I hate pictures of myself and you guys really took all of that anxiety away. I am loving these photos (I need to work on my "serious" face a bit though -- haha). I can't wait to see the finalized photos and hope that our paths cross sometime in the future. If you ever need me to spin around in a pretty dress, while you take photos - I am happy to oblige! ;) Again, we can't thank you enough. Melissa did an absolutely incredible job with the design and I know the photos of her work were probably a piece of cake, but I would have been crushed if I didn't love the photos of myself (us)....and I MORE THAN LOVE the photos (I have had so much fun posting to social media and people just keep asking for MORE). I'm already telling my sisters they need to have you girls photograph their future wedding (side note - they kept going on about how sweet you two were). I never had any doubts about you two, but you sure did exceed my expectations. Like...how is that ME?!?! And how in the world did I get lucky enough to call that day MINE?!? Wow.... Thank you, thank you, thank you, thank you - times a million! My heart is so full and we have so much love for you girls!!! 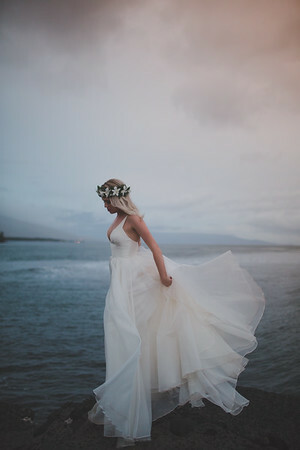 If you want your memories to look like they're straight out of an Anthropologie or Free People catalog - hire Maui Maka Photography. Maui Maka Photography is simply the best -- creative, artistic, professional, and they make you look really really really good. 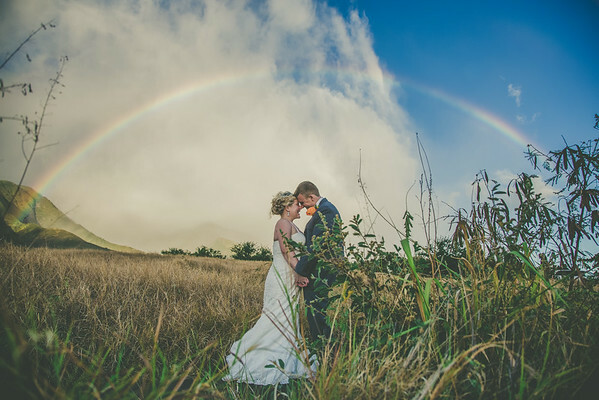 We knew we wanted to hire Maui Maka as our wedding photographer before we even knew where we were getting married - or any of our other vendors. We lucked out when we decided to get married on Maui, and found out that Maui Maka is also based on Maui. But we love them so much we would have flown them elsewhere - they're that good! We first worked with them for our engagement photos and we had the most ridiculous dream shot list that Maui Maka has probably ever seen - well guess what - they made our dreams come true! 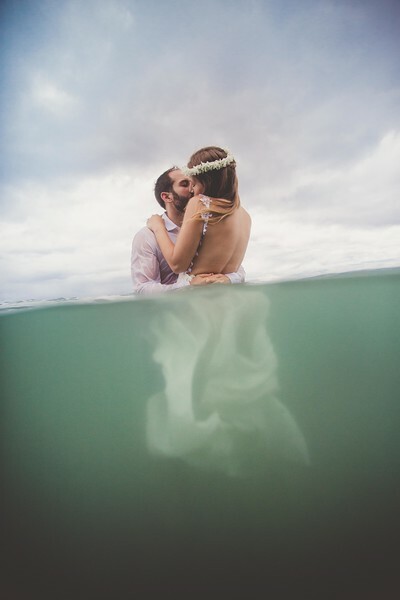 Maui Maka spent 5+ hours with us (just for an engagement shoot), moving from location to location across Maui - and captured the most dreamy engagement photo shoot of all time. Their knowledge of the best photo shoot spots on the island is extremely impressive - and they even know how to navigate around rainier spots to other places on the island, if necessary. We even had half underwater photos and full underwater photos - and they were able to take those as well, and they came out so great! The entire time, they were so positive, energetic, and happy - and provided us with the best direction ever - as neither of us are used to any sort of modeling whatsoever. The photos came out so gorgeous and perfect and everyone I know said we should put them all on Pinterest so other couples can re-create them. On our wedding day - Maui Maka worked an extremely long day with multiple photographers running around our hotel to capture the bride, bridesmaids, groom, groomsmen, family members and all 160 of our guests. They did such an amazing job capturing such beautiful moments and really truly making us look great. 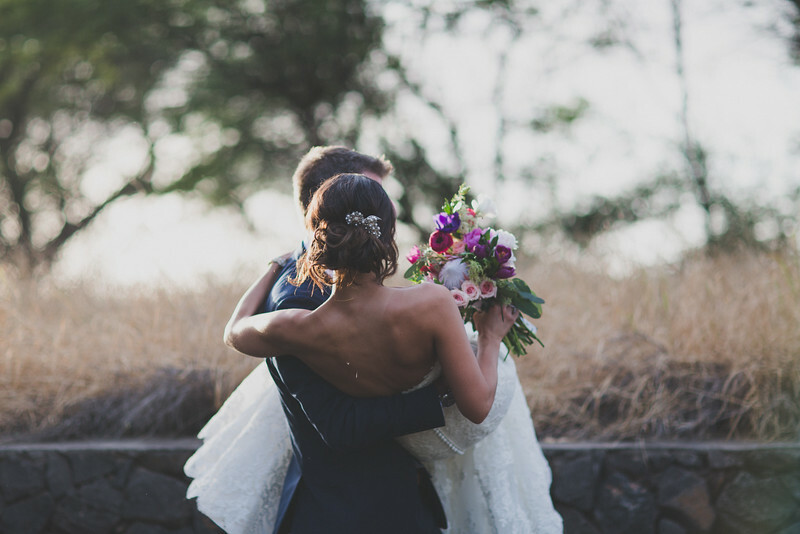 I'm a control freak and usually hate leaving anything up to chance - but I trusted Maui Maka to go with the flow and capture our details for us - and they did the most amazing job and captured every little detail. We also typically hate the way we look in professional photos - but whatever trick Maui Maka has up their sleeve certainly works - and they can make anyone look like a model! We look forward to working with Maui Maka for years and years to come - to capture our family photos and any other events we hold on or around Maui. They're simply the best! 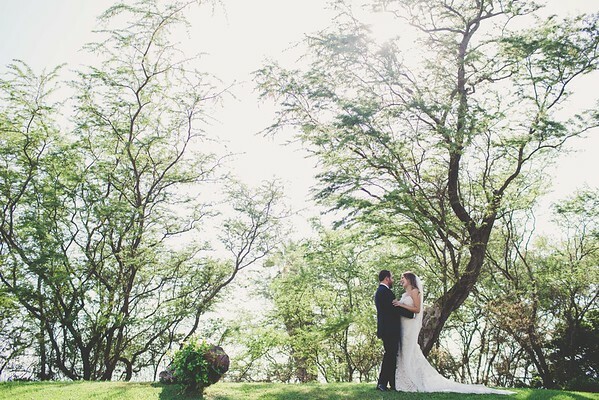 If you are debating on a photographer to hire - the solution is easy -hire Maui Maka! We just wrapped up our honeymoon on Kauai and what a dream it has been - adventures, beaches, amazing food, sunsets, and lots of sunshine! We are sitting in the airport and I can’t help but to reflect on our big day. The photos you shared are beyond beautiful. They are so magical... simply stunning. Every time I look at them I get misty eyed thinking about that day and how amazing it was. You really captured everything and more. Words cannot express how thankful we are that you were there to document our wedding and celebrate with us. You were so lovely and just a joy to be around. Thank you for guiding Zach and I and for helping us calm our nerves! You are seriously the best. Like I said before - the pictures are a dream come true. I cannot wait to share them with our family and friends when we get back to the mainland. We look forward to seeing the rest! 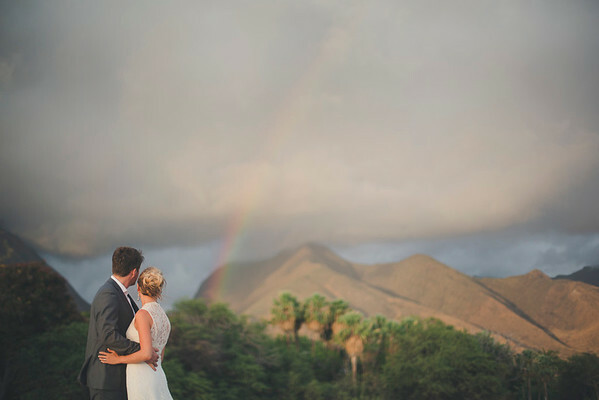 :) We owe it to Maui Maka for the best wedding photos EVER!!! Thank you, thank you, thank you!!!!!! I have been meaning to write to you forever... how is your crazy summer going?? I've seen you post so many incredible shots from stunning locations, and always wonder how you two little photo fairies are doing and what shenanigans you're getting yourselves into... Yesterday the carrier pigeon arrived with the disks of our pics - WOOT WOOT!!! Patrick and I had a little photo party with Charlie and went through every single beautiful shot, I swear my heart burst into a million pieces when we saw them all!! Thank you thank you for capturing every perfect moment, and for being such an important part of our day. You two have such a special place in our hearts and will always be a part of our story...when we think of our wedding we think of you two, and how much fun and happiness you brought to our day! 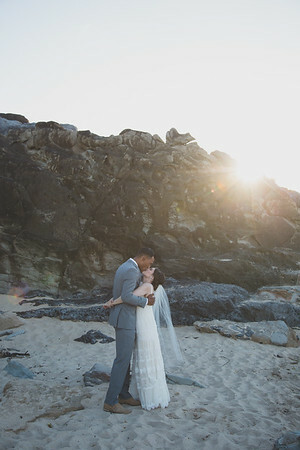 "Was just looking at my wedding photos and feeling so grateful for having you as our photographer - there are so many incredible memories captured so beautifully. It's insane how many compliments I've had from friends (some of whom are also professional photographers) and family. Thank you again for being there. Hope you're well and life is great. OMG we are SO excited!!!!!! Saw these right before we went to dinner (here in Bora Bora :) ) and already uploaded them to Facebook! :) You are seriously the best! These are all so stunning and gorgeous!!!!! You make us look so good!!! Thank you again SO much! You are a true visionary and creative genius! We are so lucky to have worked with you! Cannot wait to see the others! My fiancé and I were married in Maui last month and we were photographed on the gorgeous beach by Robyn. From the moment I first spoke to her she was so wonderful to work with. On top of our photos being last minute and her being able to accommodate us she was easy and fun to work with. She was also extremely prompt with our "teasers", we had them emailed to us the very next day! 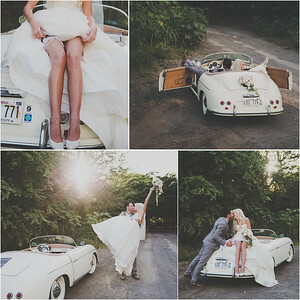 We had a blast and would recommend Maui Maka Photography in a heart beat to anyone for ANY occasion - big or small. If we are ever in Hawaii again with the family we would love you to photograph us again! Thank you for everything! 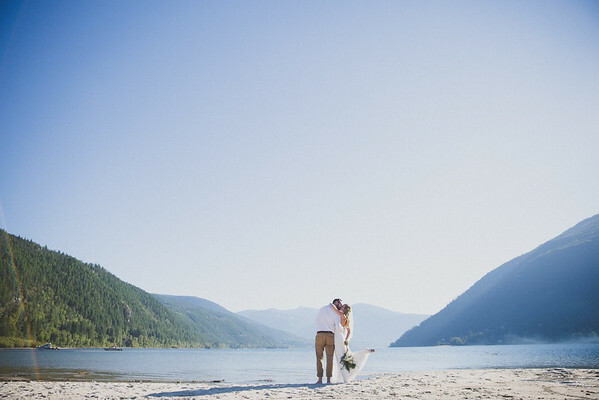 "When couples are looking for a photographer for their wedding, people tend to seek out pricing and credentials but I think what some people tend to forget about - are the people behind the cameras. It takes a particular photographer to create NATURAL magic and chemistry in any photo. My best friends just recently got married on Maui and they are the shyest couple ever. They hate attention and they are a couple who doesn't enjoy taking anything too seriously, so we knew that we needed a photographer who could create the balance of what they wanted with the ability to bring out something from their love that they weren't even aware that they had. We couldn't have aked for anyone better! Robyn was able to bring relaxation and fun to my friends, which allowed them to naturally open up to create amazing photos!! I had dealt with Kristy (the other half to Maui Maka Photography) and she was just as amazing. She was helpful in every way, consistent in her contacts and immediately reassured me that they were the best people for this epic task of photographing this shy couple. Their pricing was great and they were on board 100% committed from the start!! We highly recommend Maui Maka Photography for all of your photographing needs...I can't even put into more words how amazing they were. XOXO Kanha, Janny and Mike Brown"